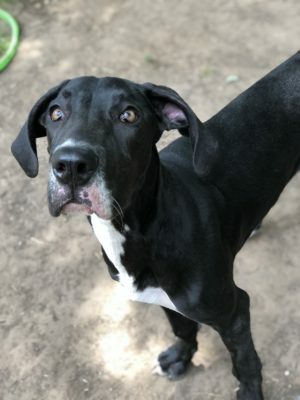 Stella is a 6 month old Great Dane puppy from Saginaw, Texas. Stella came in for her jumping and being hyper active. She was major counter surfer and even caught her owners kitchen on fire! 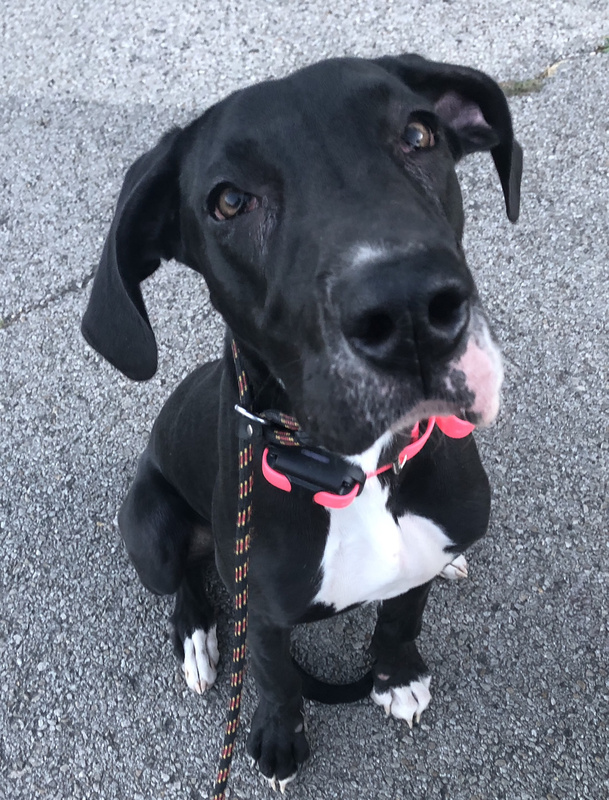 After completing our Polite Puppy Board and Train Stella is now a polite goofy puppy. She has leash manners and knows her basic obedience!